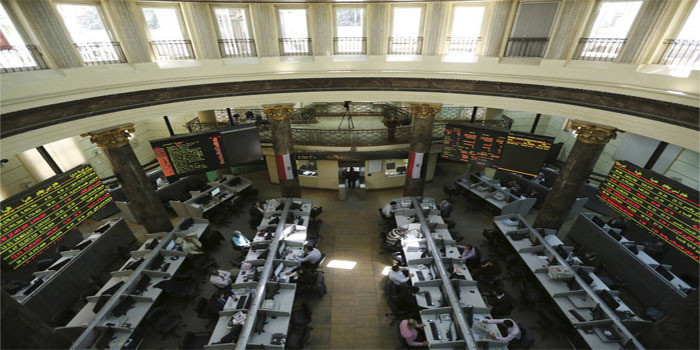 The Egyptian Exchange (EGX) is likely to resume the upward trend on Wednesday, analysts told Mubasher. The EGX is likely to be volatile today, but it tends to perform positively on the emergence of new market-boosting catalysts that would push liquidity in the market up, head of the capital market committee at the African Economic Council Ayman Fouda said. The EGX30 index may retest 15,320 points if it breaks main resistance levels between 15,100 and 15,260 points, Fouda highlighted. Meanwhile, the small- and mid-cap EGX70 index has resistance at 670 and 677 points, and has support at 660, he added. For his part, Osama Naguib, head of technical analysis at Arab Finance Securities, said that the EGX30 index is still facing selling pressures after nearing resistance at 15,300 points. The benchmark may retest 15,300 points if the heavyweight Commercial International Bank (CIB) settles above EGP 71.5, he noted. He also pointed out that the index could see further gains and move towards 15,800 and 16,000 points if it breaks the main resistance level.